Today as James O'Keefe was being assaulted by Negroids furious at Hillary Clinton stealing the election from white man Bernie Sanders who made the black man white, we had a wonderful sabotage of Hillary Clinton on display to defeat her from inside the DNC. I was looking over the montage of the DNC on the Hillary Coronation and it is designed to destroy Hillary Clinton. 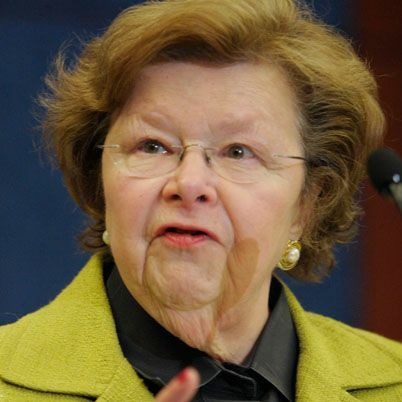 As a lovely early reminder the DNC put out Barbara Mikulski to remind all what Hillary Clinton is. 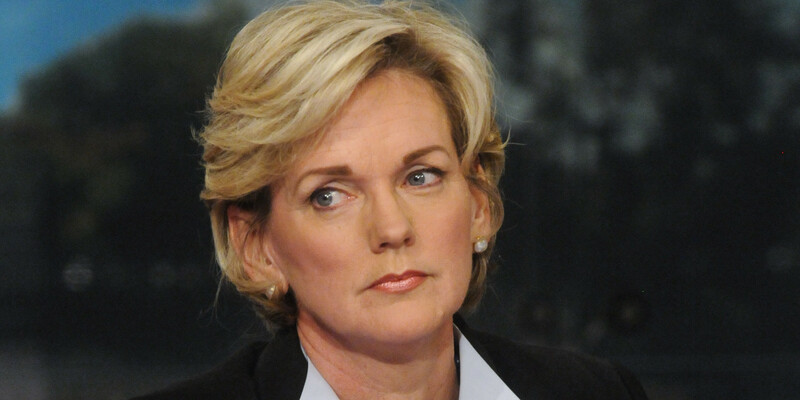 The night led off with the energizer blonde in Governor Jennifer Granholm of Detroit, to remind everyone that Hillary Clinton is old and dying. Then there is ugly GOPliter Jennifer Pierotti traitor, which all Republicans are thankful has left the party for ugly Hillary Clinton is she looks creepy. Then there was more death on Hillary celebration night of stupid union cops voting Obama, murdered by Obama voters let out of prison. 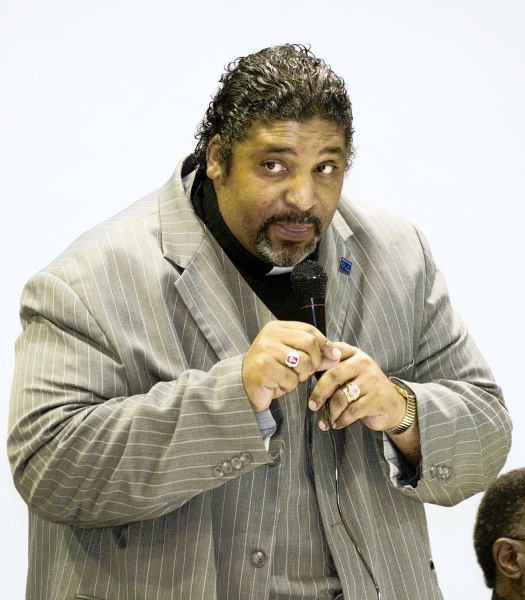 Then throw in the Afroid Reverend William Barber III, talking about dead hearts and praising black lives matter, with more life than Hillary Clinton has Al Sharpton was a young man. 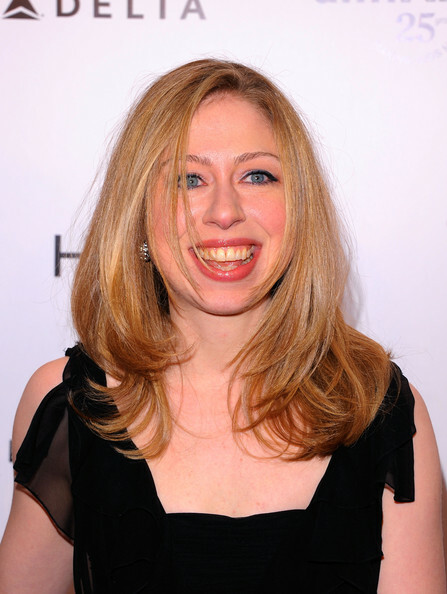 At the end of the montage, is ugly Chelsea to remind everyone she is not Ivanka. We also have the wife of satan in Katy Perry, to remind everyone satan's old wife in Hillary Clinton is about to be put out to pasture. Finally, we got sick old Hillary to cap the night off like a tombstone. The last thing you want to do is remind people how old and sick Hillary is, how ugly Hillary is, and how much death surrounds Hillary Clinton.